Whether you come for a vacation, tournament or a special occasion, the Craft Farms Golf Resort in Gulf Shores, AL is sure to please. With the fresh Gulf Coast breezes and warm winter sunshine, take some time to explore this hidden jewel of Gulf Coast Alabama. 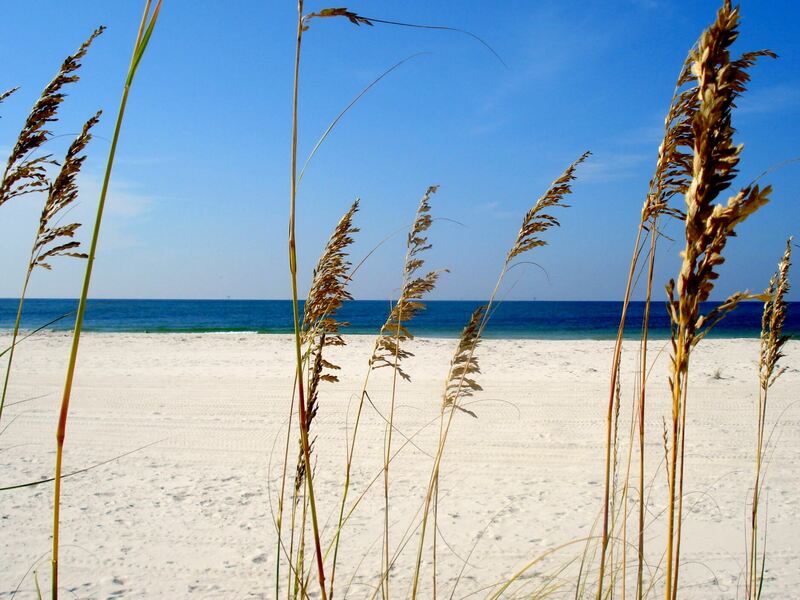 With the cities of Mobile, Alabama and Pensacola, Florida merely an hour away, the beautiful sunsets of Mobile Bay, wildlife preserves of Bon Secour, pristine white sand Alabama beaches and the boating fun of the Gulf and the Intercoastal Waterway, there is plenty to keep you busy for a week or more. Enjoy nearby shopping, boating, beach, tourist attractions, deep sea fishing and, of course, golf! The Cotton Creek and Cypress Bend courses at Craft Farms are Alabama's only Arnold Palmer Signature Design Courses. They were designed by the legend himself to deliver pure Palmer golf. His design assures your golf experience is challenging yet playable on each distinctly different course.